What Makes the 2018 Dodge Charger Such a Great Value? 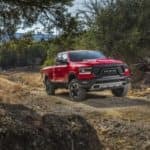 What Makes the 2019 Ram 1500 Bigger and Better than the 2018 Ram 1500? 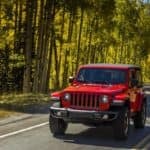 What’s the Difference Between the Jeep 2018 Wrangler JK and JL?